YOU DO NOT KILL CLOWN! CLOWN KILLS YOU!!!!! It actually looks a little cute. obscure reference(TM) This takes me back to the Newgrounds days. 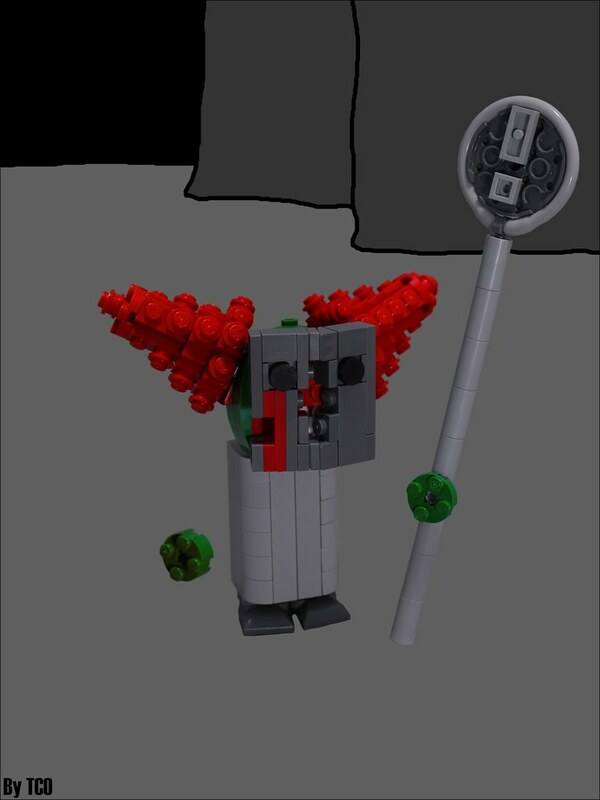 I hate clowns, so I can’t convince myself to say anything good about this, even if the build is quite creative and editing is superb. Clowns are creepy. This one.... Looks cute...but why grey. Wait... Don't tell me that red thing on the face is a scar!